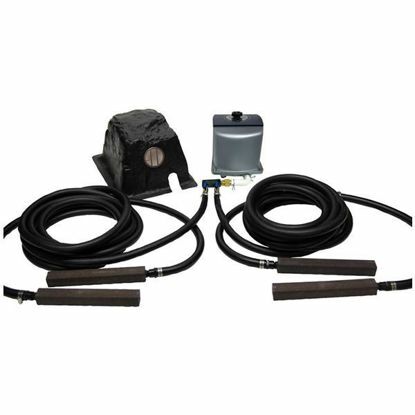 The Koi Pond Pond Aeration Kits include everything needed to quickly install pond aeration for for your koi pond. 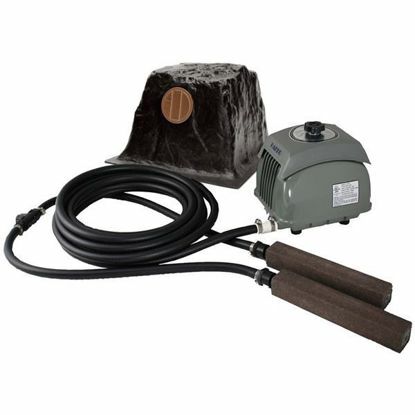 Especially in the winter months these aeration kits keep the pond from freezing over solid and allow harmful gasses to escape. 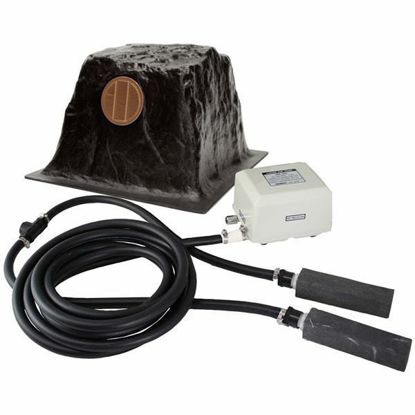 They include a Hakko Air Pump, weighted air tubing, Alumina air stones, Econo rock cover, and fittings. Harmful gasses and lack of oxygen is the number one cause of fish mortality in the winter.